Happy Tuesday! It is hard to believe that it is October 1. I still can't figure out where this year has gone. From here on out, it is all about watching our children get excited about traditions and being together, and days filled with holidays family and food. Yep, October starts the holiday season for me. In honor of the holiday excitement that is on the way, let's do a giveaway. It has been a while and we are overdue. A friend of mine just came out with her NEW BOOK. 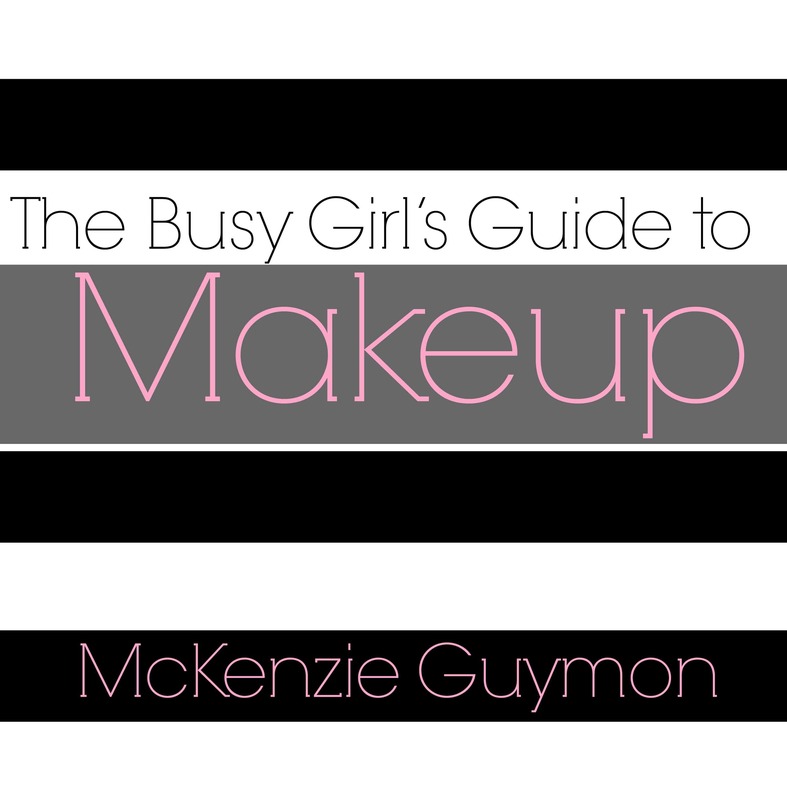 McKenzie of Girl Loves Glam is sharing all the tips and tricks you need to know about makeup. And with all the holiday parties and events coming up, I am all for tips and tricks to looking great. It is quick and easy to enter below. 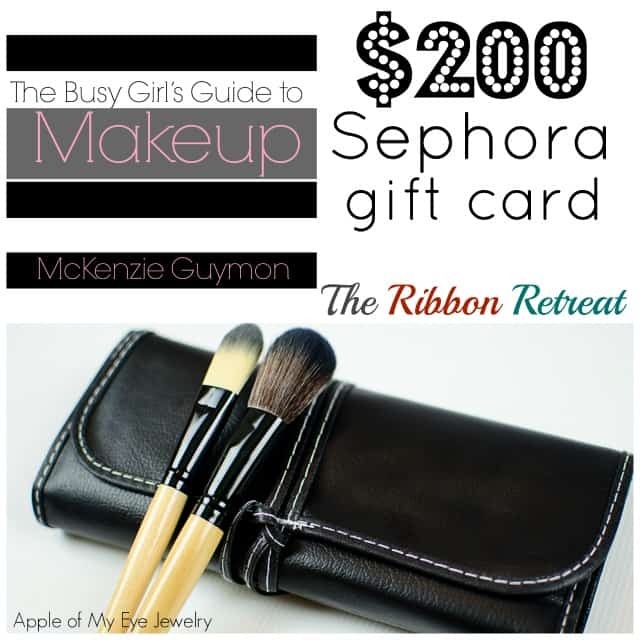 With lots of chances to win, including $200 to Sephora! Good luck!